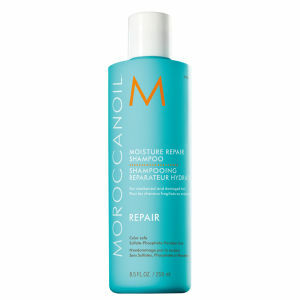 Apply 1–2 pumps to damp or dry hair from mid-length to ends. 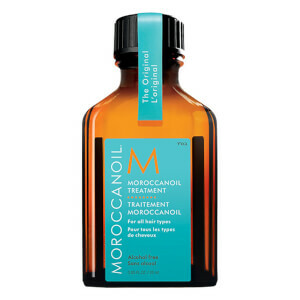 I have been using this product for a number of years and love it. 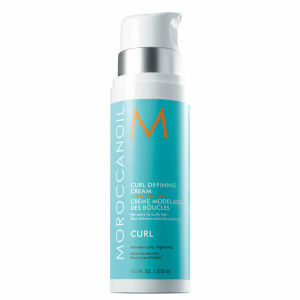 It is so good at moisturising my dry curly blonde hair and making it manageable. I've now started using it on my granddaughter's hair to detangle and moisturise.